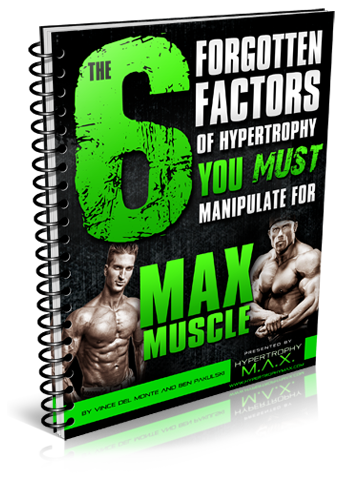 IFBB Bodybuilding Pro Ben Pakulski & WBFF Pro Fitness Model Vince Del Monte are GIVING AWAY 54-pages of Forgotten Muscle-Pounding Intel You Don't Know! © 2019. Vince Del Monte & Del Monte Fitness Services, Inc., BenPakulski.com & Ben Pakulski Enterprises, Inc. All rights reserved. Just hook us up with your first name & best email address below for instant download access - NO credit card required!